Rome was the world's first ancient megacity. At a time when few towns could number more than 10,000 inhabitants, more than a million lived in Rome. 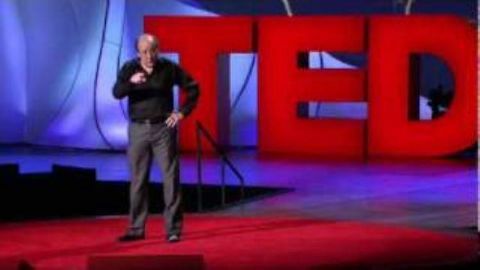 But in a world without modern technology, how on earth did the Romans do it? How did they feed their burgeoning population, how did they house them, and how did they get them into town without buses or trains? How on earth did the Romans make their great city work? 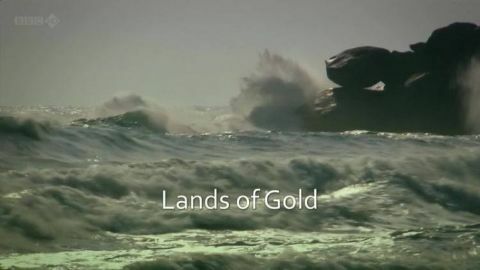 In the final episode of the series, Professor Andrew Wallace-Hadrill takes us up ancient tower blocks, down ancient sewers, and above 2,000-year-old harbour basins still filled with water, to find out. He reveals how this city surpassed all those from the ancient world that had gone before. 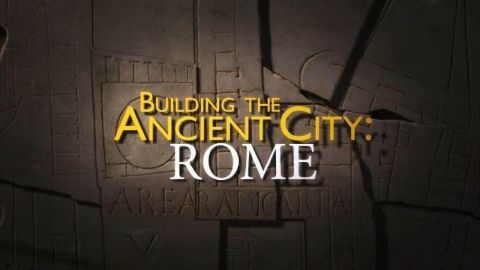 Last but not least, Professor Wallace-Hadrill uncovers the secret of Rome's success - the planning still captured on pieces of an 1,800-year-old marble map of the city, a map which shows that astonishingly, in many places, the street plan of Ancient Rome mirrors that of the city today in exact detail. 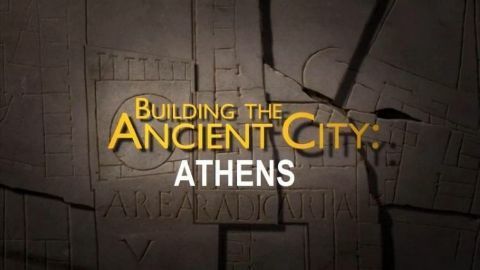 In the opening episode of the series, Professor Andrew Wallace-Hadrill takes us on a journey across stunning locations in Greece and Italy to find out how Athens gave birth to the idea of a city run by free citizens 2,500 years ago. Every aspect of daily life from defence to waste disposal was controlled not by a king, but by the Athenians themselves. Ultimately, this radical new system would define a way of life and the Athenians would give it a name. 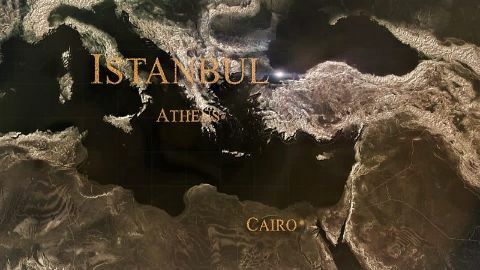 Istanbul: At the crossroads of Europe and Asia, many of its secrets are concealed or underground. The latest 3D imaging technology reveals the city as no human eye ever could to show how the city has had to reinvent itself over and over through its turbulent past. Marc Antony and Octavian were part of the triumvirate seeking to avenge Caesar. 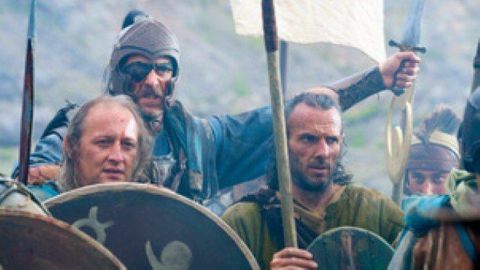 The two leaders managed to combine their forces to punish Brutus and Cassius, Caesar’s assassins, following the Battle of Philippi in 42 BC. But how would the ambitions of the two men collide as time went on? We explore the legacies of the Ancient Greeks, what they have given us today, and asks why these legacies have lasted through time. Democracy, art, architecture, philosophy, science, sport, theatre - all can be traced back to ancient Greece. 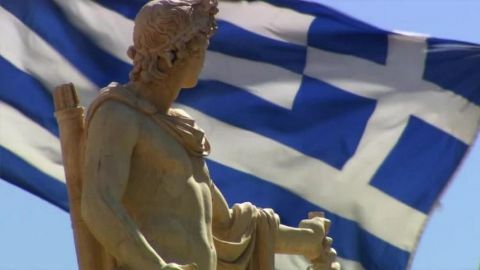 Travelling across the ancient Greek world, from Athens to Olympia, Macedon, Turkey and Sicily, Michael discovers why the ancient Greeks were so successful, why their culture and way of life spread across continents and through time and why they still have such a powerful hold over our imaginations today. Backed by stunning illustrations, David Christian narrates a complete history of the universe, from the Big Bang to the Internet, in a riveting 18 minutes. Presenter Bettany Hughes explores the day in 32BC when Octavian, Julius Caesar's adopted son, stole the secret will of Mark Antony, his most dangerous political rival. The document's release gave Octavian crucial support in the civil war that followed and allowed him to establish himself as Rome's first emperor, Augustus.